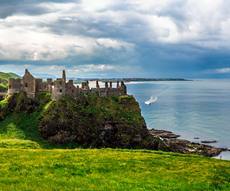 Ireland: once visited and never forgotten. Who can forget the echo of their mythical landscapes, marked by history and legends, or the fifty shades of green left by the rain, the sun once again? 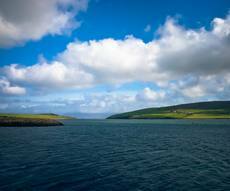 Ireland has a spectacular coastline over 1.448km, beaten by the powerful Atlantic to west and the Irish Sea to east. 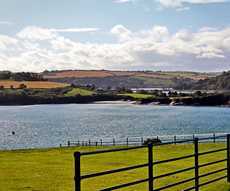 The Irish coast hides a thousand treasures: steep cliffs, crystalline rivers, immaculate beaches, fishing villages where you can eat the best seafood in the world. 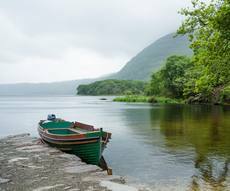 Ireland is the retirement dream for all those who aspire to be away from everything. Many of them didn't have electricity until the 70's and the genius of the Breton islands culture is always very present.